The Solano gives technical performance, weather protection and refined urban style. 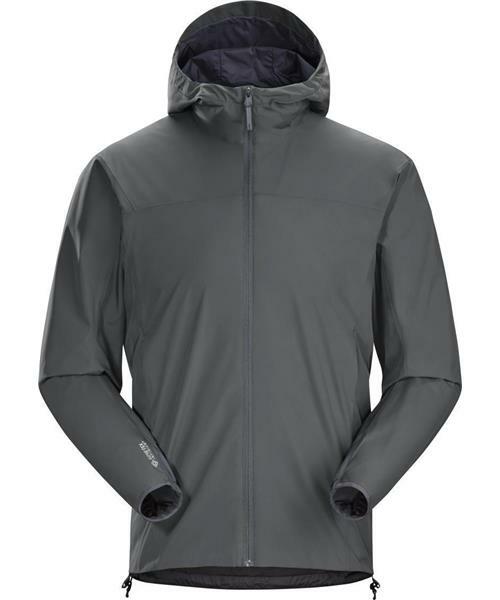 The windproof, water resistant and breathable, Gore-Tex Infinium™ fabric is soft to the touch and has brushed polyester lining for added comfort. The regular fit and hip length gives weather protection for the urban active life. A spacious lined hood gives warmth and protection. Freedom of movement is built in with articulated patterning and gusseted underarms.